The application of protective coatings is becoming more complex due to the development of new specialist products and increased customer expectations of coating performance. Metrocorp has developed specialist application techniques for a very wide range of protective coating products and systems and is an approved installer for all major product brands. 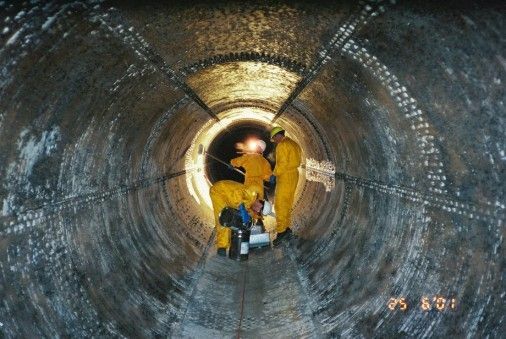 Our coating experience extends from applications of thin layer products for swimming pools to high build epoxy applications for sewer tunnel environments. Quality Assurance, both planned and implemented, is essential in the correct application of protective coatings and our Quality Assurance procedures provide our customers with a guarantee that products have been installed in the best possible manner and in strict accordance with the manufacturer’s specifications.